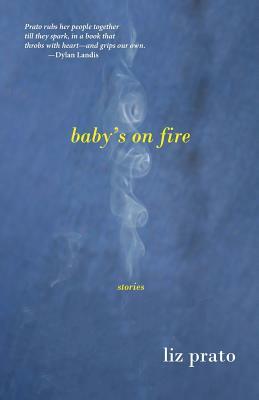 "In her terrific debut, Baby's on Fire, Liz Prato pulls off the ultimate balancing act: the stories are at once beautifully written and tremendously compelling-not to mention filled with characters so full of life that they feel as real as people we know. A knockout collection." -Molly Antopol, author of The UnAmericans.